April 23rd-29th is Preservation Week! What is Preservation Week? It is an initiative started by the American Library Association (ALA) after the Heritage Health Index Survey reported in 2005 that 80% of surveyed libraries, museums and archives have no plan for collections emergencies nor do they have staff trained in emergency response. 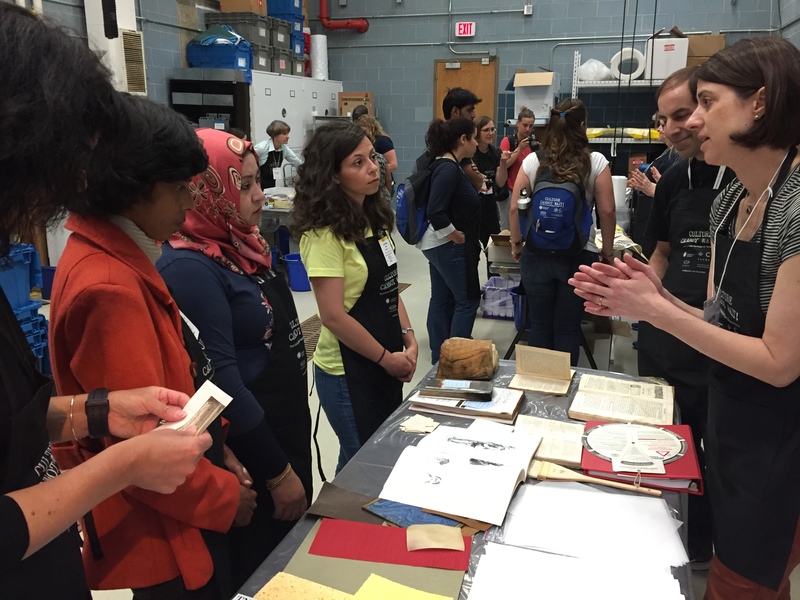 Preservation Week is a way to remind people to plan for collections emergencies. A great place to start is with disaster planning. To reduce loss to collections in emergency situations a Disaster Plan is key. 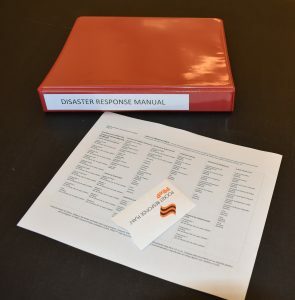 At the very minimum, it contains contact information for collections staff, facilities staff and first responders; collections priorities; and how to deal with specific emergencies such as water, mold and pests. A great compliment to a full-fledged Disaster Plan in a Pocket Response Plan (PReP) Plan. The PReP plan is a downloadable document created by the Council of State Archivists that contains contact information and collections priorities. It fits in a small Tyvek envelope that can be carried easily in your wallet. These two items complement one another. However, one is not the replacement for the other. Another way to celebrate Preservation Week is to do an assessment of your facility, walking around the inside and outside to uncover vulnerabilities. 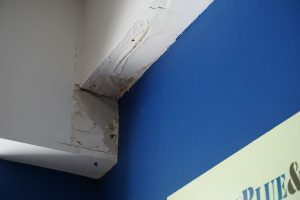 Check for signs of water damage (leaks), maintenance issues (detached downspouts) and safety issues (blocked fire escape routes). If your Disaster Plan is updated and your facility in good condition consider training staff in basic wet salvage techniques. A simple tabletop exercise can be done to demonstrate how to dry wet or damp books, photographs or other items specific to your collections. Preservation Week is a great opportunity to start taking steps to make your institution more resilient in emergency situations.